Finding the right compact car for your driving needs can be quite a task, and chances are, you'll want a little bit of everything. You'll find just that in the 2016 Mazda3, which delivers impressive efficiency, affordable and upscale features, an attractive design and an exhilarating driving experience. To experience the 2016 Mazda3 in Midland TX for yourself, contact us at Mazda of Midland. The success of today's Mazda lineup comes thanks in part to Mazda's SKYACTIV® Technology. 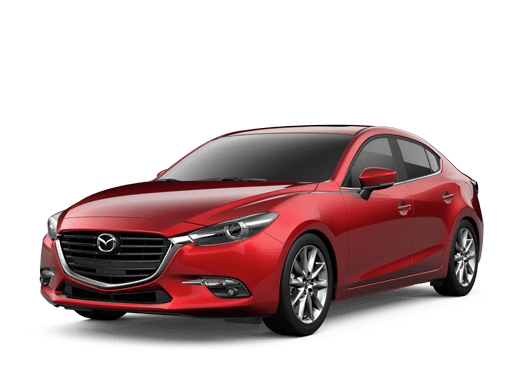 This helps keep the Mazda3 lightweight while also delivering the ideal blend of engine power and efficiency, helping to make the driving experience fun for both you and your wallet. 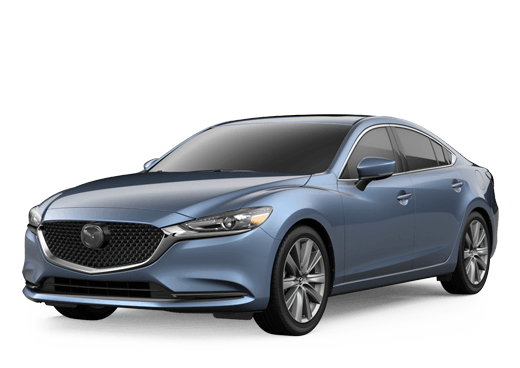 Read on to learn more or scroll down to fill out the form below to start your Mazda experience. The 2016 Mazda3 comes standard with a 2.0-liter SKYACTIV® TECHNOLOGY engine that puts you in control of 155 horsepower and 150 lb-ft of torque. Despite the engine power, the model is still capable of up to 30 mpg city and 41 mpg highway. Better yet, you can get the model with either a manual transmission or automatic transmission with a manual-shift mode. The Mazda3 also stands out by coming in either sedan or hatchback form. Of course, the hatchback will be ideal for those drivers needing some extra cargo hauling capabilities. So, you can drive a sporty sedan or opt for the hatchback model that gives you 47.1 cu ft of cargo space once the rear seats are folded down. Standard features on the Mazda3 bring great value to the model thanks to amenities like push-button start, Mazda Connect infotainment and a rearview camera. This all comes at an affordable starting price, but drivers who want things even more upscale can move up the trim levels for features like a pop-up driving info display, Blind Spot Monitoring, Bi-Xenon headlights and a navigation system. It's one thing to read about the Mazda3, but it's something entirely different to get behind the wheel. Whether you're here in Midland or from nearby Lamesa or Odessa TX, Mazda of Midland is the place to be for a test drive. We take care of our valued customers and are confident you'll fall in love with Mazda's "zoom-zoom" driving experience. So, contact us at Mazda of Midland today to set up some time behind the wheel of the fun, efficient and value-laden 2016 Mazda3 here in Midland TX. It's a car you have to drive to fully appreciate, so come start your Mazda driving experience today. Interested in a 2016 Mazda Mazda3?